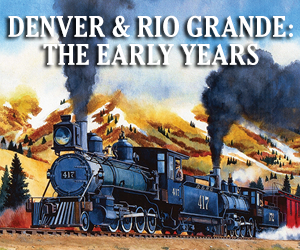 Enjoy our train show featuring dealers selling new and used trains, operating model railroads from G to Z, and more. Enjoy free clinic presentations to help improve your skills. Presented by Central Indiana Division MWR NMRA.